As we reported here back in December, a team of filmmakers is working on a film, 39 Seconds, about the legacy of John Donaldson, early 20th century baseball star whose influence has largely been forgotten. The “39 Seconds” in the title refers to the length of a clip that constitutes the only known video footage of Donaldson pitching. 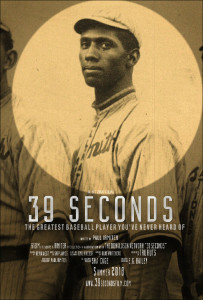 “39 Seconds is the life story of the greatest baseball player you’ve never heard of,” said director Paul Irmiter in the trailer accompanying the Kickstarter entry. 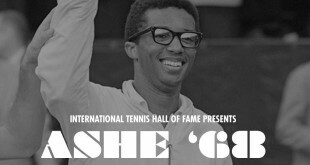 “He was as famous as you could get as a ballplayer. He went from town to town and has his fame grew, a small town of 500 would have 5,000 people show up on a Sunday afternoon to watch this lefthanded pitcher mow down every batter that faced him. Fans can learn more and support the project here.